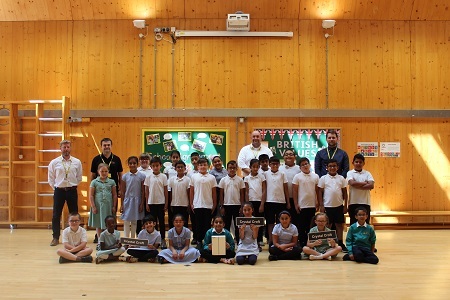 Local businesses and organisations recently attended Wakefield’s Swafia Mosque Open Day. Local partners from WDH, NHS, West Yorkshire Police and West Yorkshire Fire and Rescue joined together at the event to provide local people with information about the local services available to them. 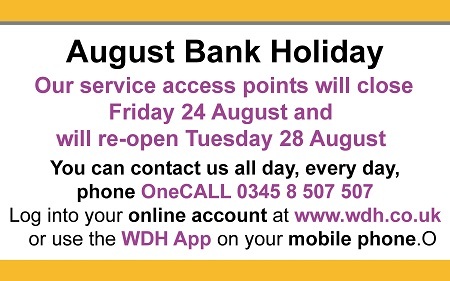 All of our offices and service access points (SAPs) will be closed from Friday 24 August and will reopen on Tuesday 28 August. 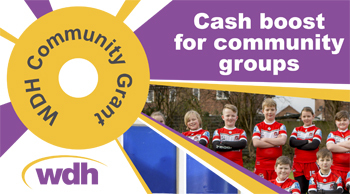 Community groups across Wakefield District are encouraged to apply for a WDH Community Grant of up to £1500 between 6 August- 14 September. 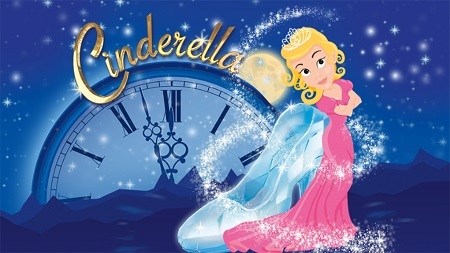 Exciting news for all our tenants! 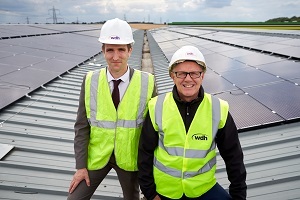 WDH is boosting its commitment to sustainability by installing more than 500 solar panels to the roof of its head office in Castleford. We may just be coming out of the longest heatwave since the summer of 1976 but many of the energy suppliers’ Warm Home Discount schemes are now open to pre-register for winter 2018-19 applications. 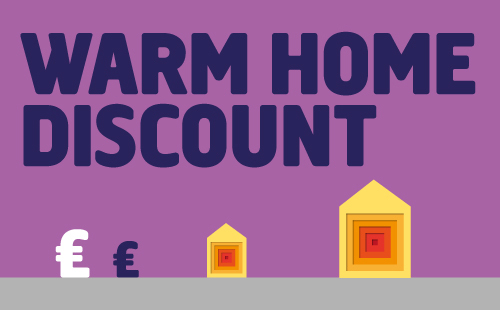 If you qualify for the scheme, it can provide a welcome £140 towards your winter energy bills. After another successful year, we are proud to launch our latest Annual Report. 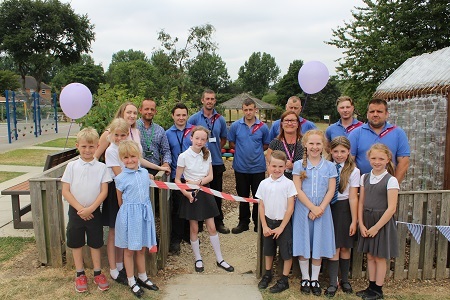 WDH has been working with Sodexo and Outwood Primary Academy Bell Lane to revamp the school’s garden.